I love it when a book captures my kids and it becomes a part of our collection of favorites. 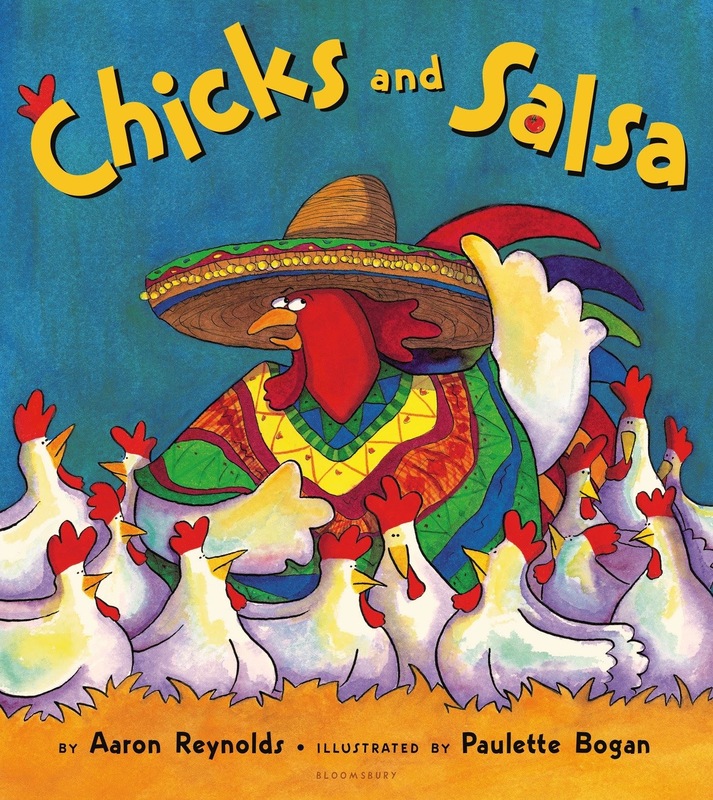 This past fall the book that has captured all of our children (6, 3 & 2) is the book Chicks and Salsa by Aaron Reynolds and illustrated by Paulette Bogan. 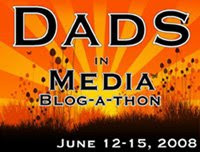 It's pretty hillarious, with a fun tone and candence as well as enjoyable artwork. In the spirit of books like Click, Clack, Moo by Doreen Cronin, the barnyard animals are up to their own unnatural mischief, in this case cooking with a Mexican flare. The artwork has little "bonus material" that goes beyond the text. The text references some mystery (such as were did the chips come from?) and the pictures reveal some additional detail that is fun to see the kids discover. Highly recommended - probably our favorite new book of 2014.